OCT 2013 .The winning design for a new skatepark at Preston Park Museum and Grounds has now been revealed. In August, Stockton Council asked residents to submit their views on four potential designs for the skatepark which is set to become the largest BMX/skateboard park in the Borough. Each design incorporated a range of features to suit beginners and advanced skaters, bmxers and scooter riders – including jumps, street furniture, a plaza-type facility, rollovers, spines, jump boxes, quarter pipes and grinding rails. After careful consideration the ‘Wheelscape’ skatepark was chosen as the best design boasting a range of innovative features and a distinctive bridge feature. Stockton Council’s Cabinet Member for Arts, Leisure and Culture, Councillor Ken Dixon, said: “We were delighted so many skaters, bmxers, scooter riders and residents got in touch to tell us what they thought about the four designs. 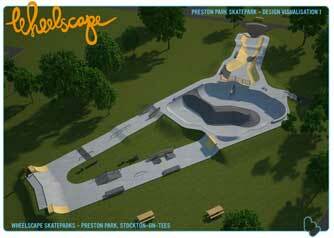 “The wheelscape skatepark is a super design which will sit harmoniously within the beautiful grounds of Preston Park Museum and Grounds. It proved a very popular choice with the members of the user group and with the Borough’s residents. The new course will be funded by Sport England and Stockton Council and is due to open in summer 2014. Museum of the Year finalist. 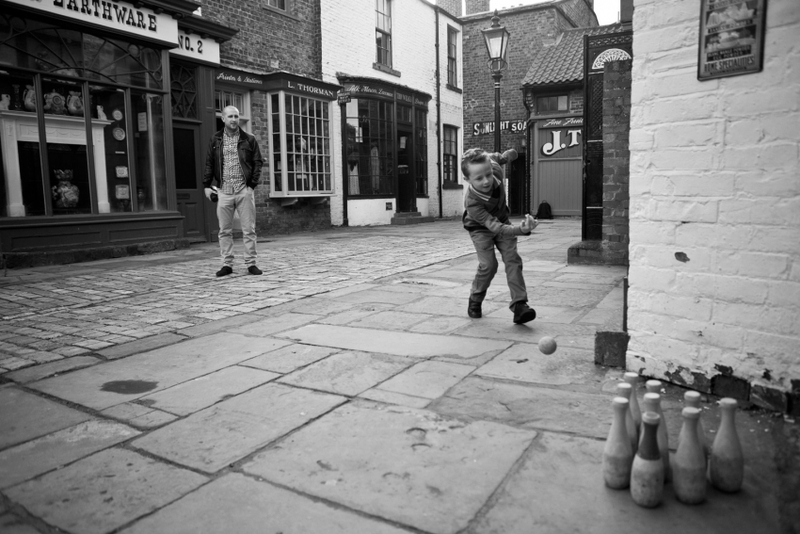 Taken on the Stockton museum's Victorian street, Cartwright's photograph shows a young boy playing traditional skittles. The photograph beat off stiff competition from images of the other nine finalists, from floating jellyfish to atmospheric architecture, to be crowned the winner of the competition. The finalists were picked from over 1,500 images, submitted by budding photographers from across the UK and beyond. Cartwright's photograph will also be printed in the next issue of the Art Fund's magazine , Art Quarterly. Robert Ropner , houses a varied collection of Teesside’s treasures. Why not take afternoon tea and sample some sweets and cakes from times gone by? From a stroll in Quarry Wood Nature Reserve to a circuit around the new adventure play area or a wander around the Victorian walled kitchen garden – there’s something for everyone to explore in the grounds themselves. 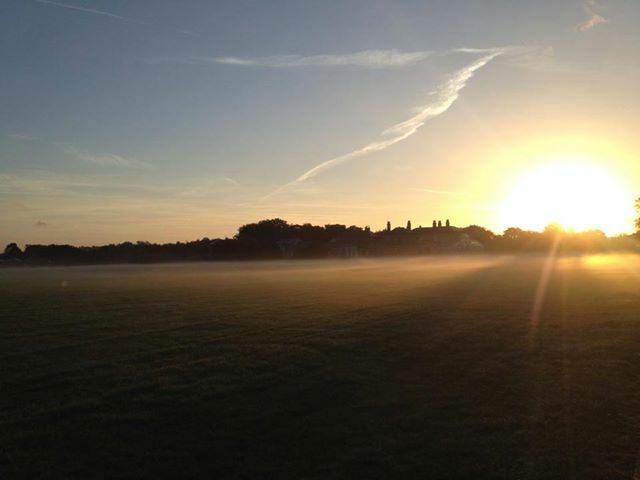 Welcome back to Preston Park Museum and Grounds – the adventure starts here! 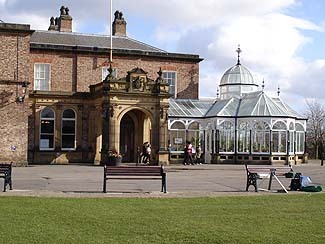 Our events guide contains a packed programme of activities at Preston Park Museum and grounds. Click the open book image !! Please note all tickets are valid for multiple visits for one year from date of issue. Please note the Walled Kitchen Garden & Orchard is open seasonally. Please call to check opening prior to visiting. Crossing over a clock sunken in the ground, visitors can step back in time to 1895 and Preston Park Museum’s much-loved Victorian street. 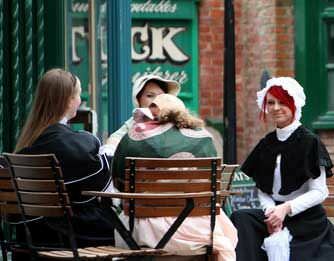 Here, the shops have been restored with new additions including a printer, draper, grocer and a Victorian tea room – ideal for a hard earned afternoon tea. Visit the printers to see an original ink press in action, or meet John Walker in his traditional Pharmacy. Watch the blacksmiths hard at work in the heat of the Forge, or take a peek into the grocers‘ window to see a typical shopping basket from over one hundred years ago. ...Which one will you choose first ? Travel 0.55 miles arrive at TS18 3RH, Preston Hall Museum on left. Free parking is available within both the main and overflow car parks. Designated disabled spaces are located within the main car park, adjacent to the cafe facilities. There are two electrical vehicle charge points within the car park, located by the Adventure Play area.